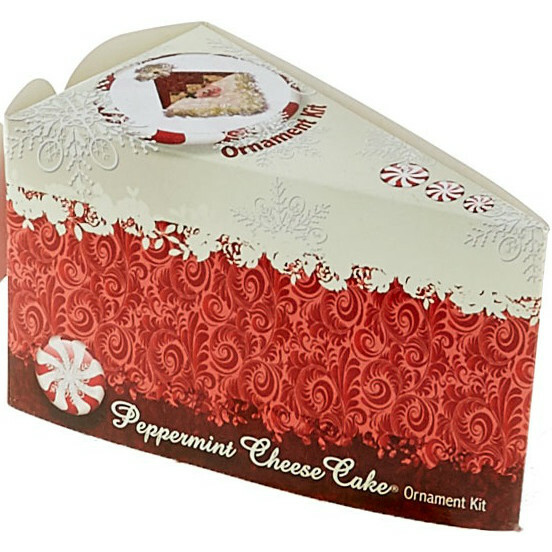 Santa Peppermint Cheesecake Kit by Tammy Carlson for Happy Hollow Designs. Easy enough for beginners, this ornament will brighten up any Christmas tree. 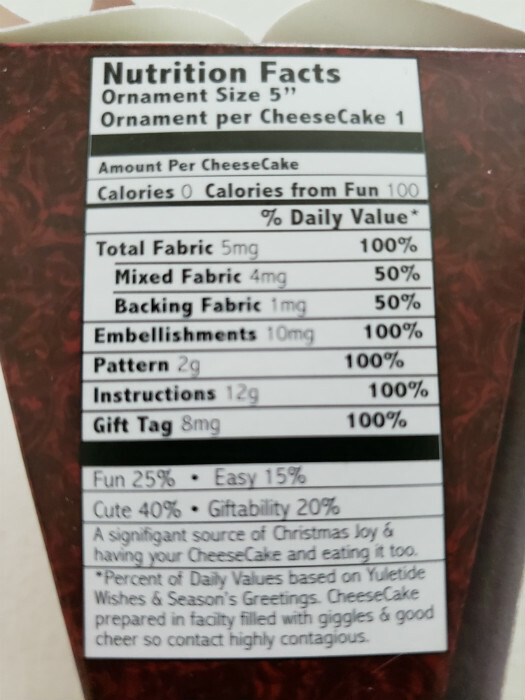 Everything you need is in the cake box. 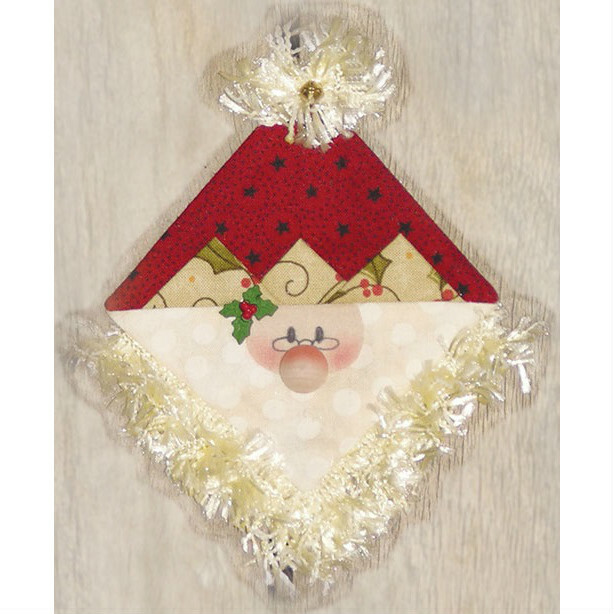 Kit contains fabrics, pattern, instructions, OZsome Accents® Fusible Quick Grid, buttons and all embellishments to make one ornament. Finished size 5".